Angela Mueller serves as Property Manager for our Northern California tenants and properties. She is responsible for maintaining daily office operations, managing tenant and vendor relations and assisting with income and expense accounting and corporate administration. From 2013 to 2016, Angela was with Sleepy Hollow Management Company where she managed operations for their 265,000 square foot South Bay portfolio which included approximately 40 office and industrial tenants. From 2007 to 2013, Angela worked as a Senior Project Administrator for Amberwood Installation, a commercial subcontractor. This background provided her with first-hand knowledge in the areas of construction, contract administration, budgeting, in depth reporting, job cost analysis, and project submittals. Ms. Mueller is an active volunteer with Stop Hunger Now and the Beautiful Day Organization. She has also organized fundraisers for Operation Care and Comfort, Red Cross, Bill Wilson Center and Second Harvest Food Bank. 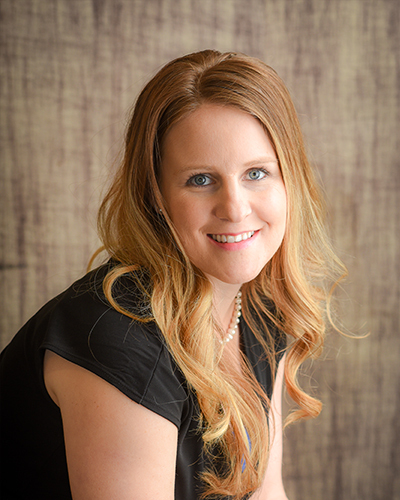 Angela is actively involved in the Building Owners and Managers Association (BOMA) serving as the co-chair on the Emerging Leaders Committee and the Volunteer Chair of the Sheri Dunn Golf Tournament committee.